Reclining Your Seat In The Plane – Right or Privilege? CNN recently reported on an in incident that took place on an American Airlines flight from Los Angeles to Denver: When a passenger reclined his seat, he got into a heated argument with the passenger sitting behind him. As he insisted on his “right” to recline his seat, the passenger behind him grabbed his ear and pulled it back and down. When the aircraft landed, the attacker was arrested by the police. What sounds like a rather amusing story, raises an interesting question: Is reclining your seat a right or is it a privilege? Some people consider it as an invasion of other passengers’ private space and even demand airlines to ban reclining seats. Especially for taller persons it can be uncomfortable in planes that are already very narrow and crowded these days. “Your toes will never touch the ground for the whole flight because your knees are resting against the seat in front of you. … If the person in front of you decides to lean their chair back, then you just sort of enter a whole new level of hell” says Everard Strong, a magazine publisher in Concord, California in an article by CNN. The supporters of reclining seats state that it is a right they purchased along with their seats and that everybody on a plane can make use of. However, some add you should not recline your seats as a courtesy to fellow passengers. Interestingly, low-cost carrier Spirit Airlines has installed pre-reclined seats on some of its aircrafts. But they did so to save space and costs, thus neither helping people who dislike reclining seats nor those who like them. So what can airlines do to solve this problem for their customers? Regarding the current discussions within the travel industry about ancillary fees I think it’s funny that this incident happened on an American Airlines flight, since AA is trying to establish direct connects with agencies to foster the supply of ancillary services. You can already buy extra leg space, why not make reclining seats an ancillary service, too? The different opinions about reclining seats imply that not everybody wants to have the possibility to recline his seat, so why pay for it? 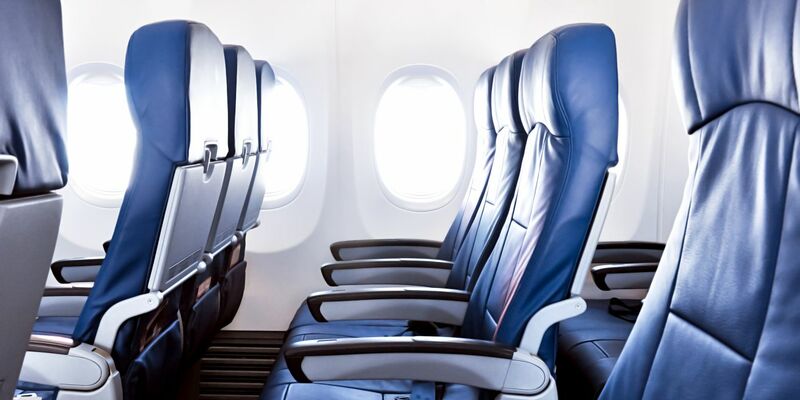 This way, airlines could ensure that people who really want to recline their seats can receive these additional value by paying a fee and that people who don’t want to do so, are compensated by a lesser ticket price. At this stage, ancillary revenues are already an important source of revenue for many airlines and their importance is very likely to increase in the future. The possibilities of unbundling are almost endless, but its potential is still not used to the fullest extent. Airlines have to concentrate on their customers’ needs and create offers that meet their individual demands. If they act accordingly, airlines can create custom-tailored services and thereby increase customer loyalty and overall revenue. Thus, additional value for each part along the supply chain is created.